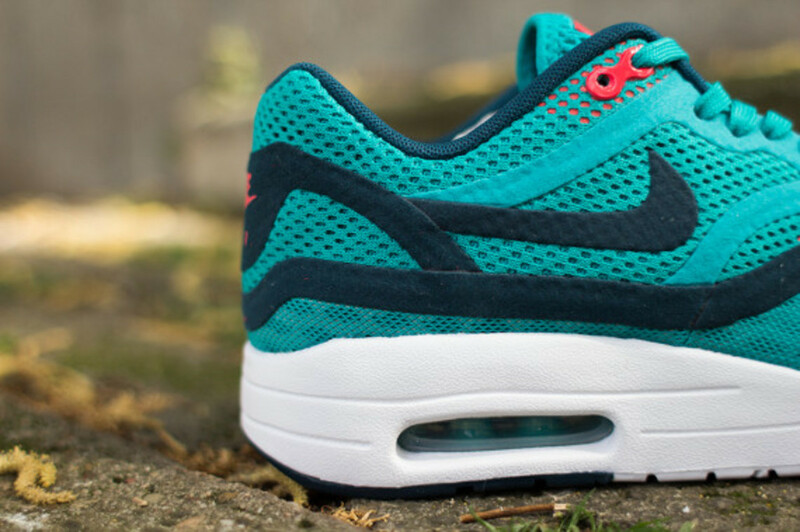 The concept behind the Nike Air Max Breathe is to deconstruct classic Nike Air Max silhouettes so that your feet stay cool in the summer months ahead. 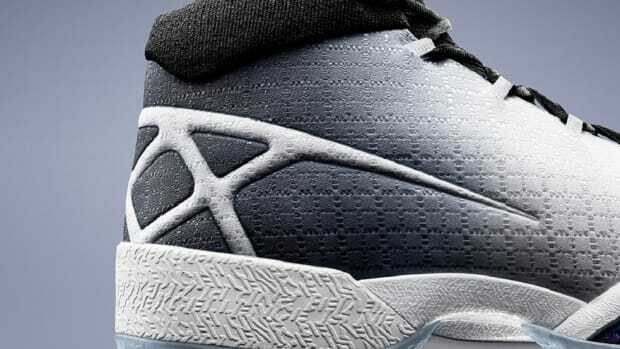 This is accomplished with open mesh uppers, taped seams, elastic laces and soft heel counters, all resulting in a supremely breathable and lightweight build. 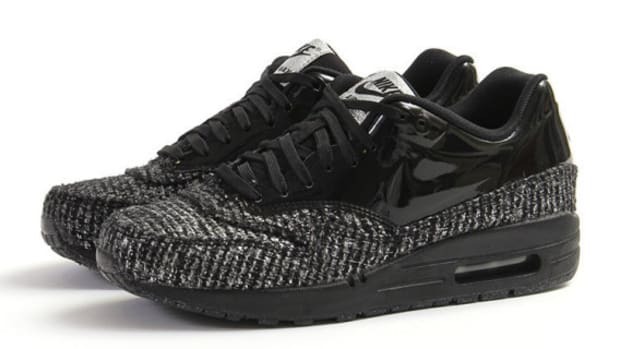 An antimicrobial liner accommodates wear without socks. 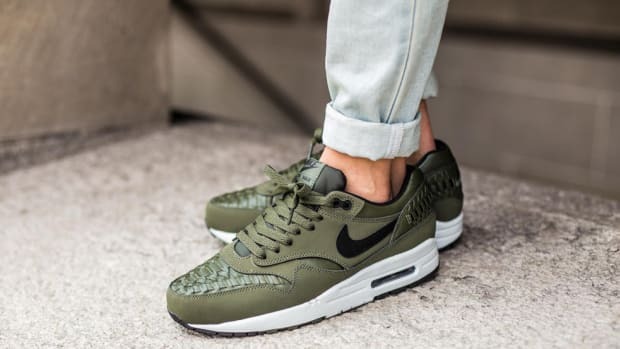 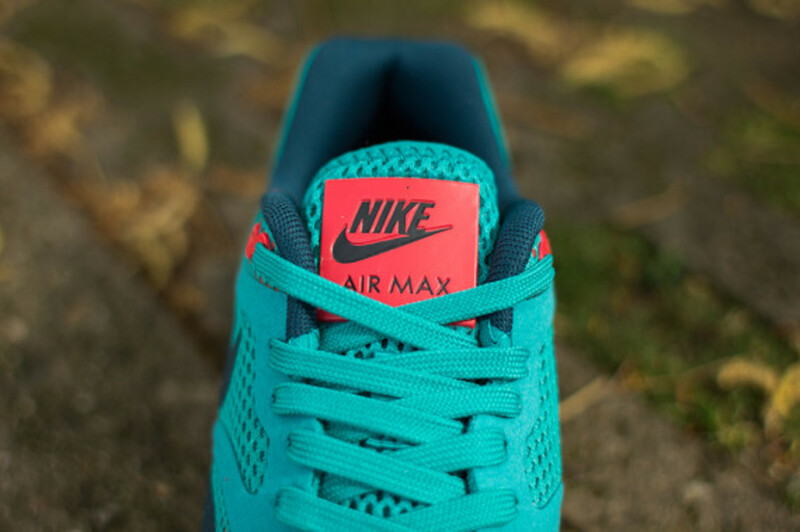 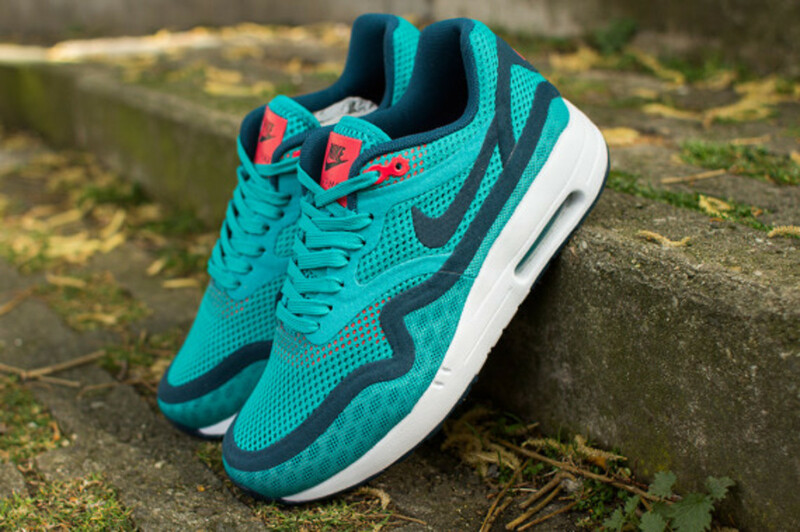 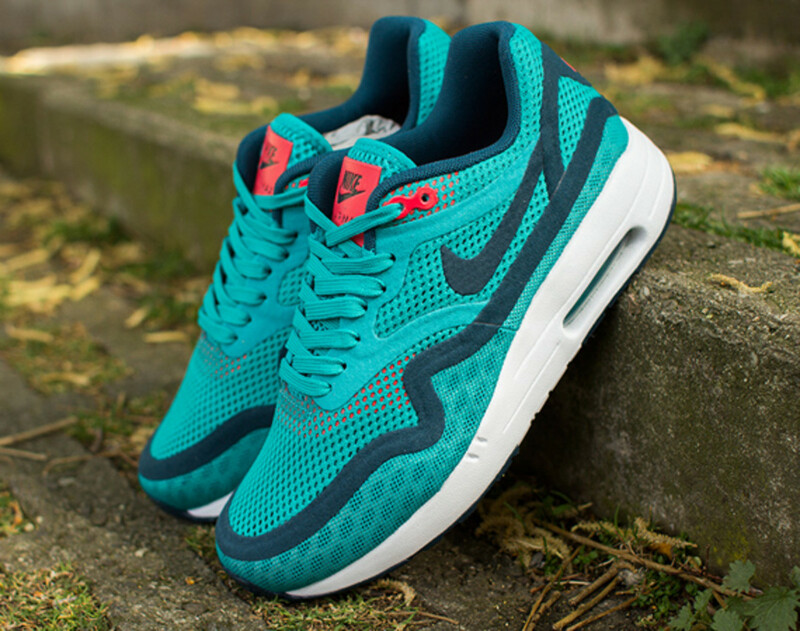 This WMNS Air Max 1 Breathe in Tribal Green provides a light and bright color to go along with the sleek, seamless construction, with contrasting pops of red at the eyelets and Nike branded tongue tags. 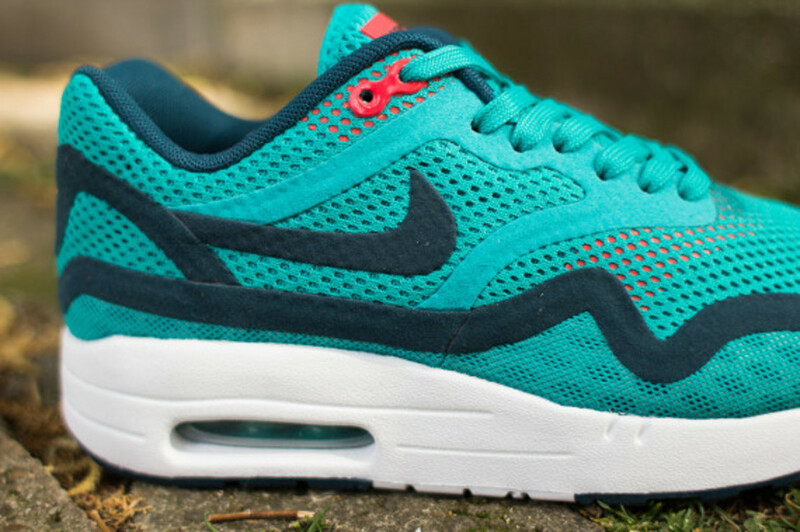 The kicks are available now at German retailer Suppa. 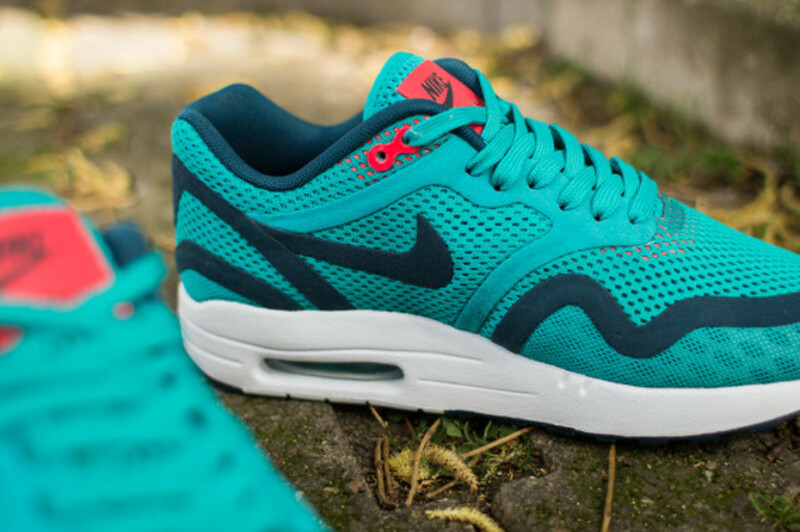 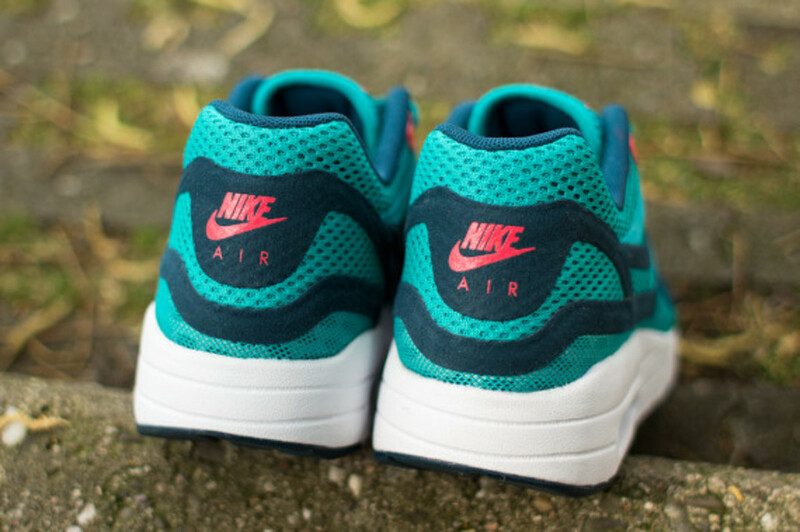 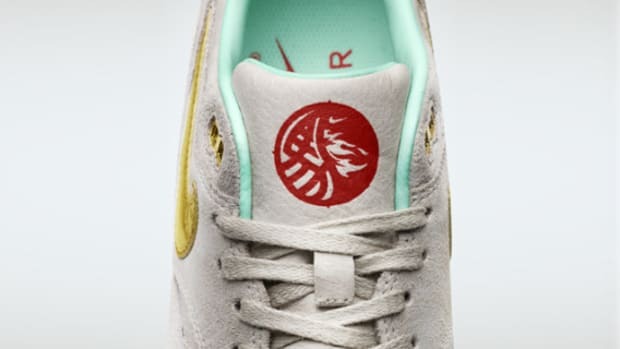 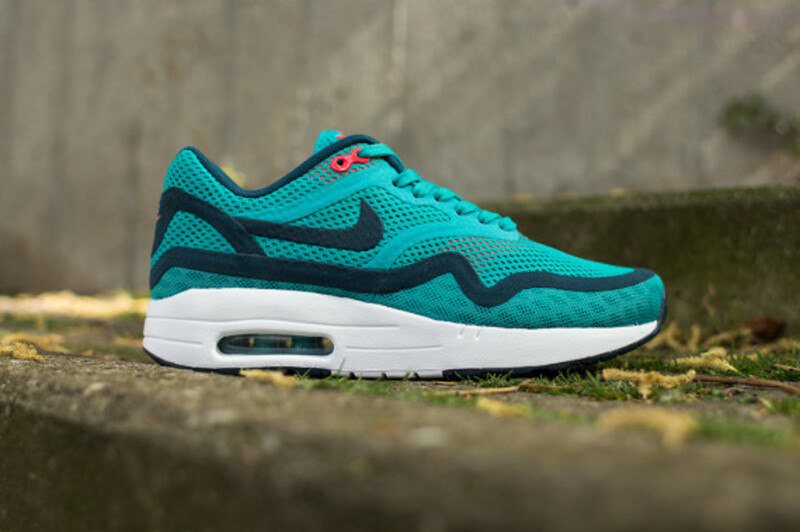 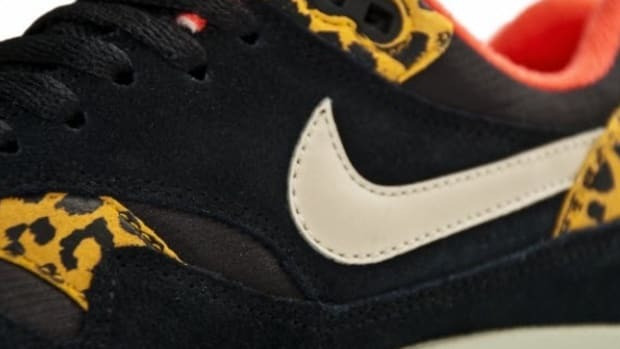 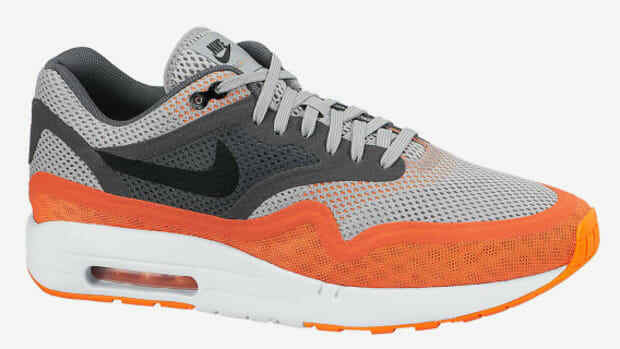 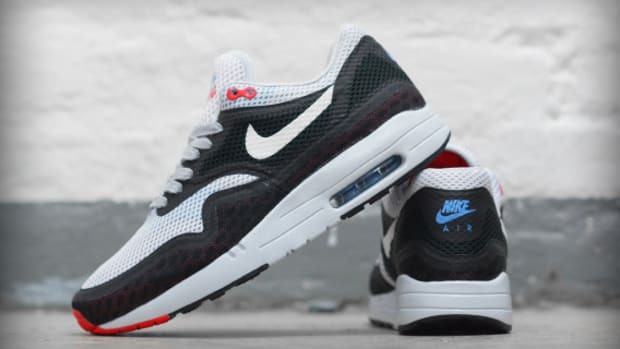 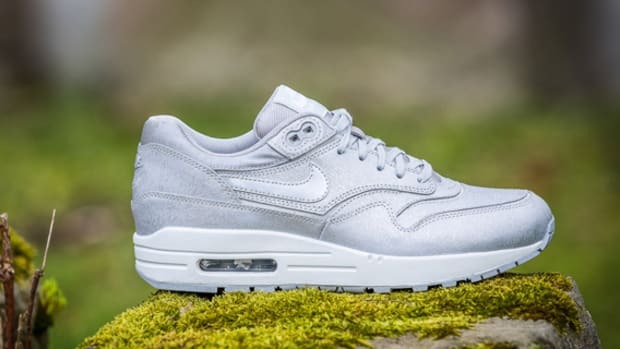 Nike WMNS Air Max 1 - "Cut Out"
Nike WMNS Air Max 1 VT "Wool"